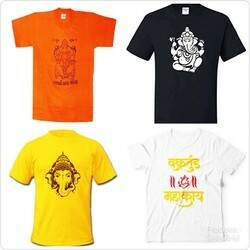 We are a leading Manufacturer of mens half sleeve printed t shirt, mens white printed t shirt, mens casual printed t shirt, mens cotton printed t shirt, mens t shirts and cotton printed t shirt from Surat, India. 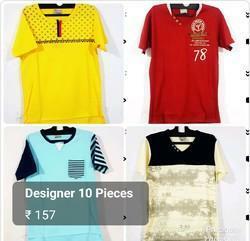 With our expertise and trustworthiness, we are engaged in offering an optimum quality range of Mens Half Sleeve Printed T Shirt. 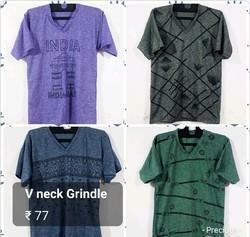 Riding on unfathomable volumes of industrial expertise, we are providing a broad array of Mens White Printed T Shirt. 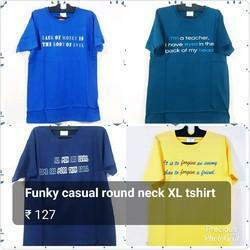 With sincerity and hard work of our professionals, we have carved a niche for ourselves in this domain by providing a premium quality gamut of Mens Casual Printed T Shirt. 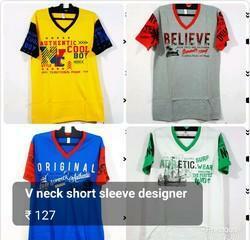 We are offering Cotton Printed T Shirt. 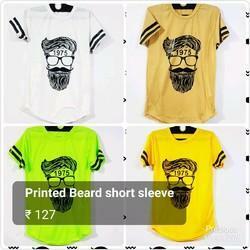 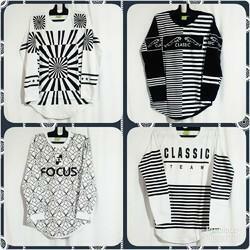 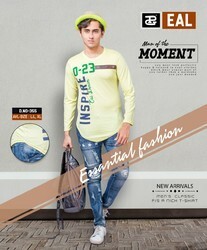 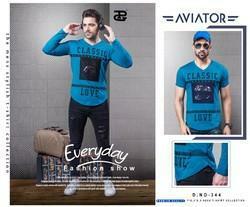 We are offering Mens Trendy Printed T Shirt. 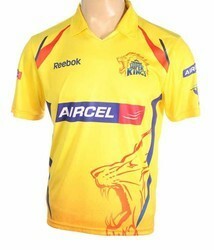 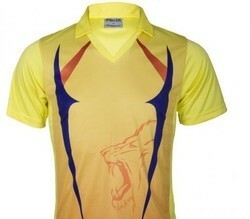 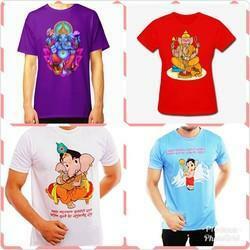 We are offering Printed T Shirt. 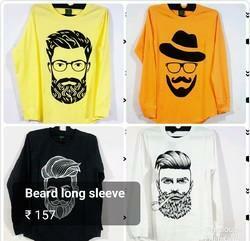 We are offering Mens Fancy Printed T Shirt. 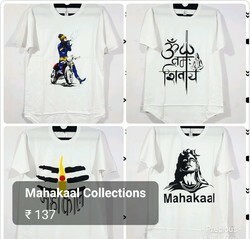 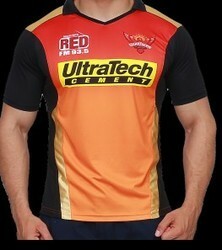 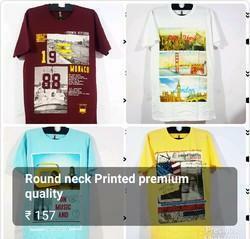 We are offering Mens Exclusive Printed T Shirt. 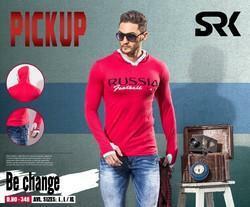 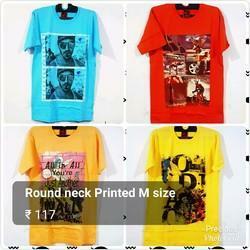 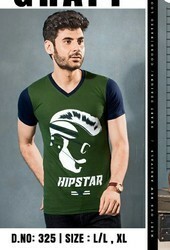 We are offering Mens Round Neck Cotton Printed T Shirt. 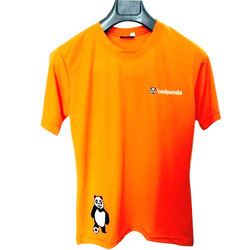 We are offering Round Neck Corporate Uniform T-Shirt to our clients. 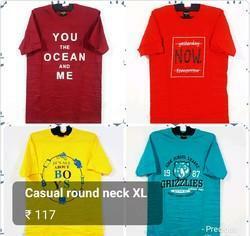 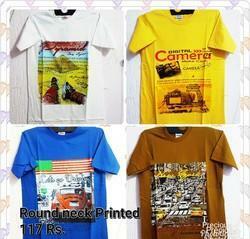 We are offering Round Neck Printed T Shirt.